In a mammoth wedding hotel on the cusp of the Han River lies a Chinese restaurant called, ahem, Chinese Restaurant. But, for me, it will henceforth be forever known as “that restaurant you can get a succulent yet crispy skinned duck I call Peking Duck but they call Beijing Duck.” It’s a long, ridiculous name but its totally worth it. 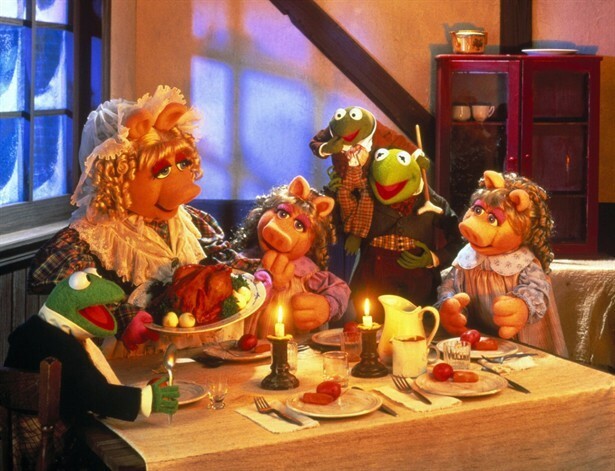 I tell people the story of when I was young, and having watched versions of A Christmas Carol (Which of course means I watched The Muppet Christmas Carol on repeat. ), I always wanted a duck for Christmas dinner. My mom said no because they were “too fatty.” But, I have this sneaking suspicion it was because duck is not a popular meat in America and she didn’t really know how to make it. This was pre-Pinterest/Google days. So I always consider duck a Christmas meat because of its affiliation with my Christmas desires as a child. Now that I am a painfully older child, I get to do whatever I want, and I wanted duck for Christmas. This restaurant has many private rooms where you can reserve both it and the duck. They wheel in the duck and carve it expertly in front of your gaping, watering mouth. I decided to basically skip all side dishes, which weren’t that appealing, and dug into each crispy bit of duck I could get my hands on. You could easily split the bird between four people if you ordered a couple sides. We got a very American style fried rice which was terrific as well. And we washed it down with Chinese beer. I left fatter, happier and in a total Christmas spirit. It was a delightful lunch and I highly recommend it for a special time. Chinese beer for the occasion. Phil tasting the tastey taste. Duck, green onion and cucumber wrapped in a thin pancake and dipped in hoisin sauce.